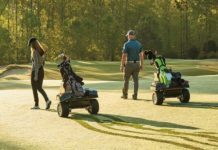 AUGUSTA, Ga., Feb. 4, 2019 – Versatile, durable, functional and reliable utility transportation vehicles are critical for superintendents to effectively and efficiently manage golf course turf and operations. 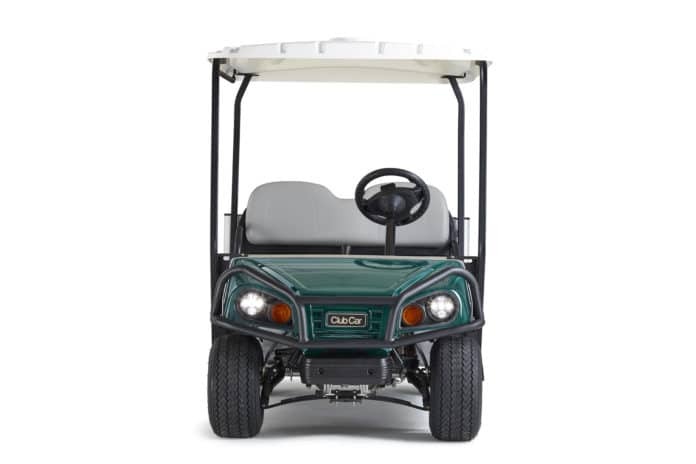 Club Car’s new Carryall™ 502 vehicle is the next generation turf utility vehicle that builds off the rugged and dependable design of its predecessors and includes the extras that golf superintendents need to do their best work. Club Car, a global leader in golf, consumer and utility vehicles and a brand of Ingersoll Rand® will unveil the Carryall 502 at the 2019 GIS Show in San Diego, February 2-7 at Club Car’s Booth #3827. 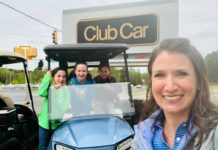 After extensive engagement with superintendents, dealers and customers, Club Car has taken the best of previous utility models and blended its 30-year tradition with a new modern vehicle. The Carryall 502 delivers a spacious occupant area with extra-large dash pockets to easily transport crew and equipment. 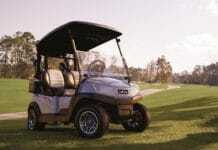 The vehicle offers industry-leading durability, comfort and visibility that superintendents value. With a total vehicle capacity of 1,200 lbs. (544 kg), the Carryall 502 tackles heavy work with ease. 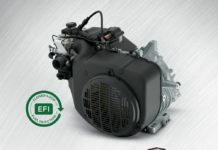 The next generation turf utility vehicle has a 14 horsepower Kohler gas engine with closed loop EFI engine. 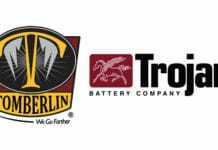 An electric zero emission option is available with Trojan T145 extended range batteries. The monsoon canopy with water management is the widest in the industry, protecting occupants and equipment from inclement weather. The steering has self-adjusting rack and pinion while the front suspension offers an independent leaf spring with dual hydraulic shocks. The front dash has USB ports and multi-use cup holder. The rugged Carryall 502 is built to perform in the toughest of climates offering rustproof aircraft grade aluminum frame, chassis and cargo box with Rhino lining to deaden sound along with best-in-class ergonomics. The attachment system provides security for tools so they don’t get damaged while traveling and, with expanded floor space, multiple pieces of equipment can be carried simultaneously to meet various needs. 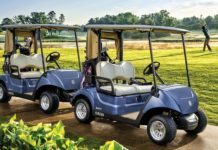 Learn more about the Carryall 502 at www.clubcar.com/carryall, or contact your Club Car representative for more information.